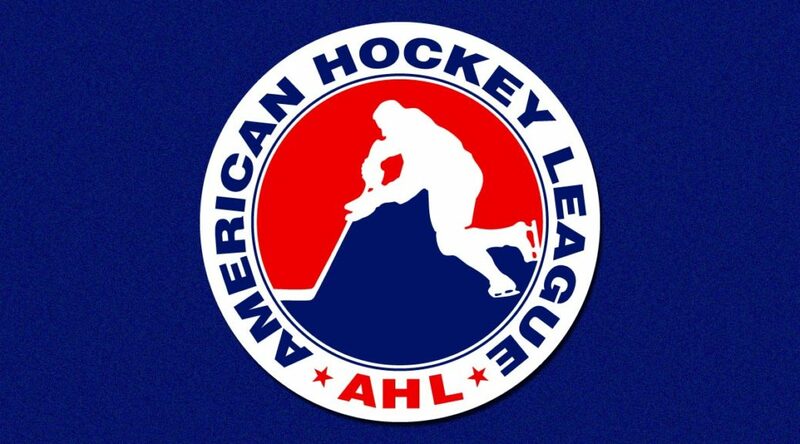 Carrick was suspended under the provisions of AHL Rule 21.1 after being assessed a match penalty. He will miss San Diego’s games Monday (Dec. 3) at San Jose, Wednesday (Dec. 5) vs. Tucson and Friday (Dec. 7) at Colorado. Thorburn was suspended under the provisions of AHL Rule 28.1 (supplementary discipline). He will miss San Antonio’s game today (Dec. 2) at Rockford.